For the purposes of this review, the canine athlete is considered to be a dog that “works” (in herding, hunting, sledding, Search and Rescue, assistance, law enforcement, etc. ), or one that “plays” (in agility, track racing, Rally, freestyle, obedience, ﬂyball, dock diving, Frisbee, ﬁeld trial, etc.). Pochi demonstrating fast weave poles at an agility seminar. Image courtesy of Mich Powers, DVM, DACVS, CCRT, DACVSMR. Ensuring that a dog has a healthy career in his owner’s chosen sport goes beyond an unremarkable annual veterinary exam. It starts with the puppy’s ﬁrst visit, when the owner might ﬁrst suggest an interest in a given sport. In subsequent visits, the veterinarian might pro-actively suggest a pre-season evaluation for the athletic dog, not dissimilar to that of a high school or collegiate athlete’s “physical”, asserting a clean bill of health prior to competition.7 A thorough musculoskeletal assessment will check that the athlete’s body is symmetrical in static postures and that it has adequate strength and motor control in dynamic movements to tolerate the demands of the sport. The balance of muscle ﬂexibility (or length) and strength has been shown to reduce the risk of muscle strain injury in human and animal athletes.8 Additionally at this visit, the veterinarian can assess for any deﬁcits in range of motion, ﬂexibility, or muscle development and objectively document baseline data. 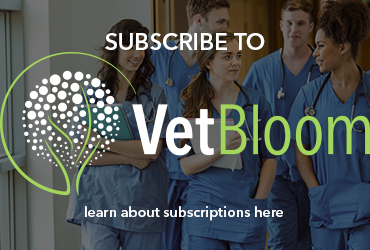 The veterinarian might suggest that the owner share a video of the dog at a recent trial or training session, so that she might have a deeper appreciation of the dog’s level of competition and ﬁtness. Alternatively, a physical therapist with canine rehabilitation certiﬁcation and experience in sports medicine might complete this assessment. 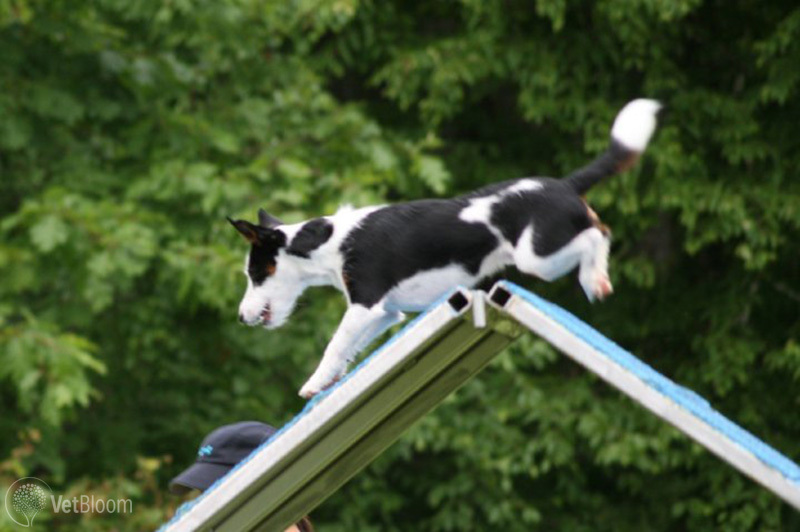 Pochi climbing an A-frame at an agility seminar. Image courtesy of Mich Powers, DVM, DACVS, CCRT, DACVSMR. Studies show that more injuries occur during the ﬁnal trial or run of the day, when the athlete is most fatigued.7 Relative rest should not only be encouraged in the minutes between runs and in the days following trials, but rest periods should also be incorporated into the athlete’s season. Periodization is integral to injury prevention, allowing for an “off-season” and “pre-season” with altered foci of training activities so as to avoid fatigue and injury. Periodization allows for rebuilding, not only of the athlete’s mind, but also of his body. Warm-ups are intended to be low intensity activities, at less than 60% of the dog’s maximal oxygen consumption or 70% of the maximal heart rate for less than ﬁfteen minutes. If the warm-up activity is excessive, it can fatigue the athlete by depleting the body’s energy stores, causing a build up of lactic acid, and raising the body temperature to an undesired level.8 The intensity and duration of the warm-up, however, will always be dependent on the individual athlete, and should be modiﬁed based on the environmental conditions of the event and its facilities. Following training or competition, the owner should lead the dog away from the area of competition at a trot slowing to a walk and ﬁnally to a slow walk. The cool-down is recommended to last from 10-20 minutes and will ﬂush out metabolites to prevent muscle soreness, dissipate excessive heat, and shorten recovery from exercise.5,7,8 The cool-down should be a low-intensity exercise at 30-65% of the maximal oxygen consumption. This is also an opportune time to give the athlete a post-trial massage. Chronic or recurrent injuries tend to be due to insufﬁcient rehabilitation, inappropriate progression of activity after injury, and premature return to competition. For this reason, rehabilitation post-injury, even when obvious lameness has resolved, is essential. Fatigue, over-training, and excessive repetition should be avoided. A proper warm-up and cool-down is essential. The surfaces upon which training and competition are performed can inﬂuence the athlete’s performance. Wet, slippery, and uneven surfaces increase the risk of injury. Traction and impact interactions between the paws and the ﬂooring surface or ground will inﬂuence injury risk. 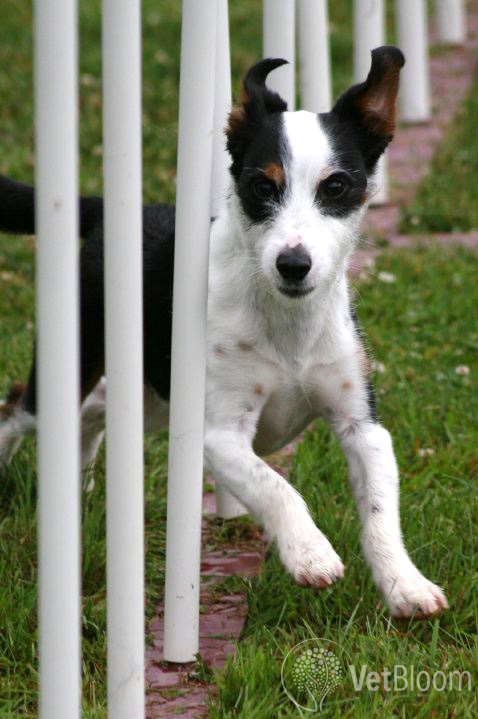 To encourage further adaptability in the canine athlete, the owner might consider doing training activities on varied surfaces, such as rubber, dirt, grass, sand, or carpeting.4,5 In the same way, regular inspection of the dog’s paws, pads, and toes, and maintenance of nails and fur at an appropriate length will help to avoid slipping. The athlete should not be allowed to be a “weekend warrior.” Training and cross-training on a consistent, regular schedule will maintain his consistency in competition. Owners should not be discouraged from “scratching” the athlete from competition if he is under-conditioned or subtly lame. Canine athletes are “masters of disguise” and their injuries, especially of soft tissues, are challenging to diagnose. Running a dog with a suspected minor injury will more likely lead to a more serious injury and more time off from training and competition due to injury in the future. Holmes L. Canine agility trials – survey of dog breeds, injuries, and the role of “warm up”. Proceedings of the 3rd annual Royal Veterinary College Veterinary Physiotherapy Conference. September 18, 2005; North Mymms, Hertfordshire, UK;2005, pp. 36-8. Edge-Hughes L. Reports of injuries in dog sports. www.fourleg.com. Gillette RL. Optimizing performance and preventing injuries of the canine sprint athlete. Proceedings of the North American Veterinary Conference; 2007, pp. 1324-7. Edge-Hughes L. Canine treatment and rehabilitation. In: CM McGowan, Goff L, Stubbs N, editors. 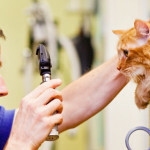 Animal physiotherapy: assessment, treatment and rehabilitation of animals. Ames, Iowa: Blackwell; 2007, pp. 207-37. 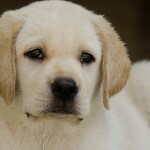 Edge-Hughes L. Training your puppy for sport and concerns about growth. www.fourleg.com. Canapp D, Zink C. Preventing Injuries. Clean Run 2008;July:60-2. Steiss JE. Muscle disorders and rehabilitation in canine athletes. Vet Clin North Amer Sm Anim Pract 2002;32;267-85.